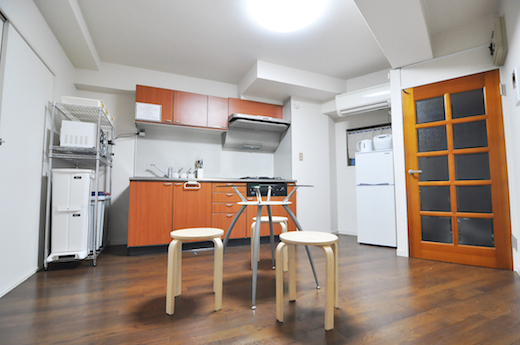 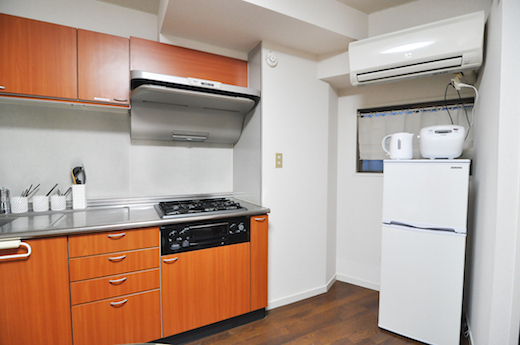 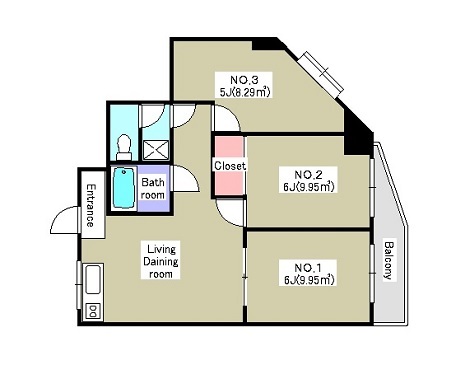 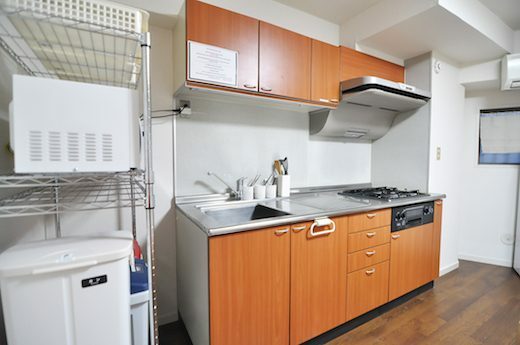 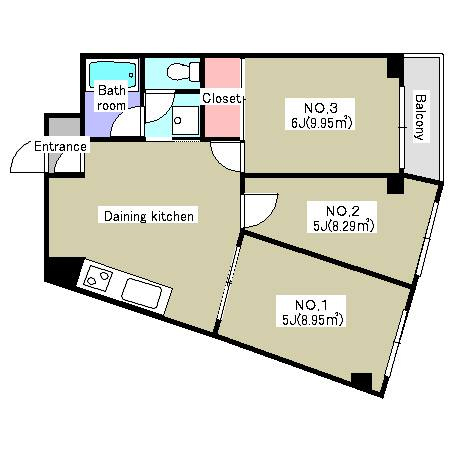 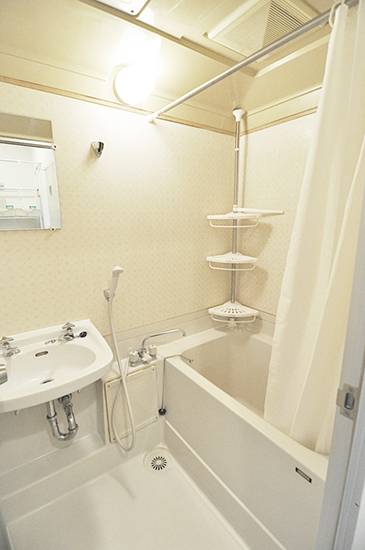 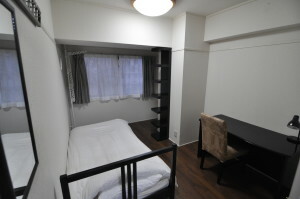 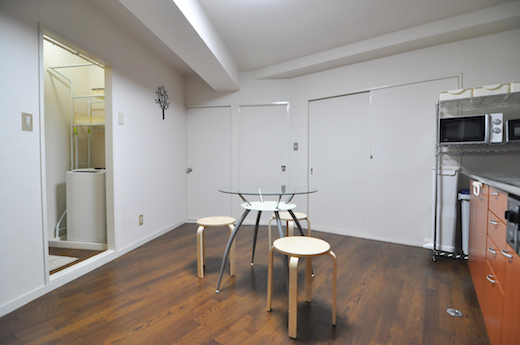 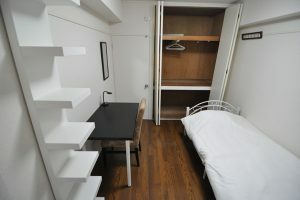 Use the form below to contact accommodation Sharehouse Ikebukuro, Shiinamachi 3F (302) directly. 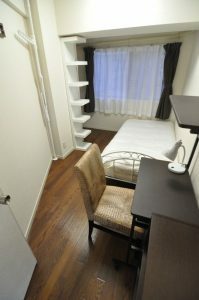 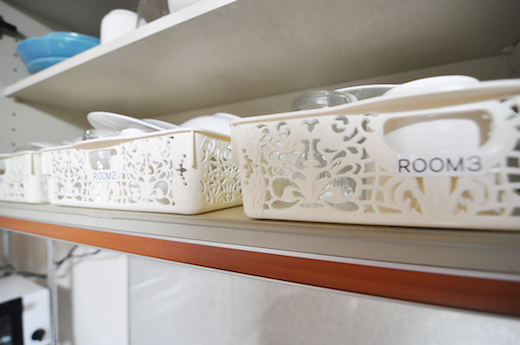 Since there is only three rooms, you can stay in a relaxed feeling and atmosphere. 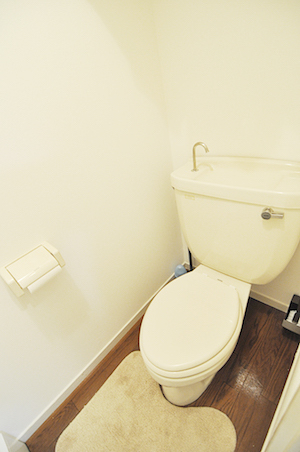 The entrance is automatic –lock system with 24/7 recording video cameras, so security is also good. 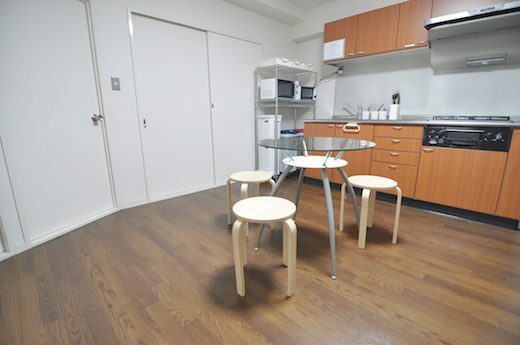 Restaurants and fast food 4 min.